Happy TGIF! (And Friday the 13th, eek!) Let’s bring on the healthy family friendly dinner recipes, woohoo! A few weeks ago while away at the Type-A Conference, I experienced what felt like heartburn in my stomach. Ever since then, every time I eat something with even a smidgeon of fat in it, I experience it again, and it’s NOT FUN. Knowing my options are limited while breastfeeding, I decided to take the easiest solution – eliminate the fat and eliminate the belly ache, right? So far, it’s been working! My husband has been watching what I’ve been eating and has began feeling guilty for indulging where I cannot, and has decided to take on this same diet I’m on. At first, he grumbled over feeling hungry “all the time,” which I reminded him was just his metabolism super-boosting. Now he has healthy snacks at the ready for his every couple of hours snack needs, like I do, and he’s doing really well! It’s hard to always make a second dinner for us, making something yummy and “normal” for the kids but a second, non-kid-friendly healthier option for us, so I decided to focus this week’s Flashback Friday on family-friendly healthy dinner recipes this week, both parent-friendly for us, and kid-friendly for the whole family! Get your clicking finger ready, these are bookmark and Pinterest-worthy recipes! 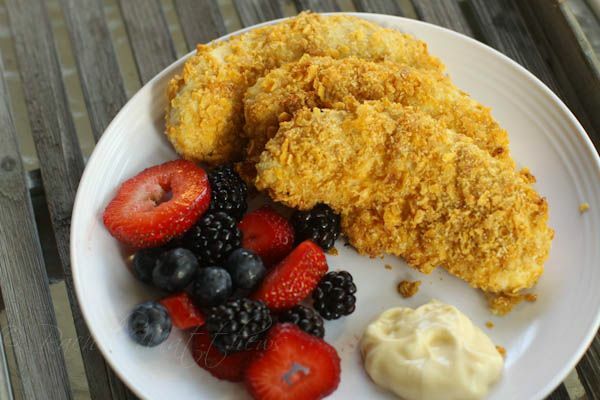 Try Rachel’s tantalizing Baked Honey Mustard Chicken Tenders on for size, serving it with fruit instead of fries. Doesn’t that look AMAZING? 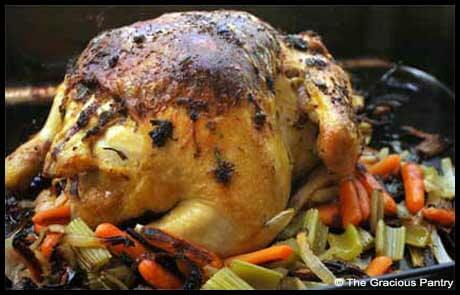 Try this Clean Eating Roasted Chicken recipe instead of your normal recipe. I took a popular dinner and healthified it, making it into something delicious, great for everybody, and yum! Try my Healthified Chili’s Bacon Ranch Quesadillas recipe! Heather has a GORGEOUS Tomato Soup recipe that you definitely want to check out! 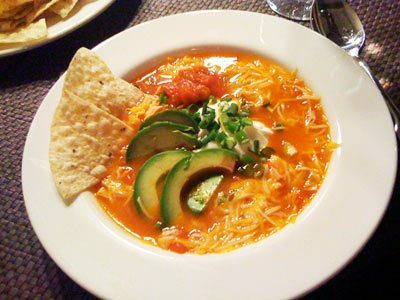 Katja’s Turkey Tortilla Soup recipe has my mouth watering, OH MY! 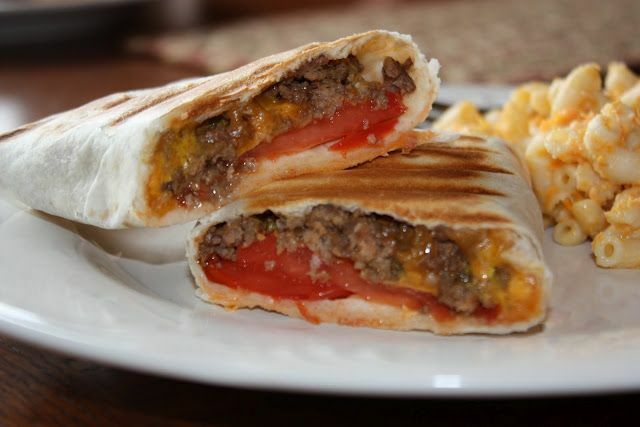 Why not try these Healthy Cheeseburger Wraps instead of regular burgers one night for dinner! 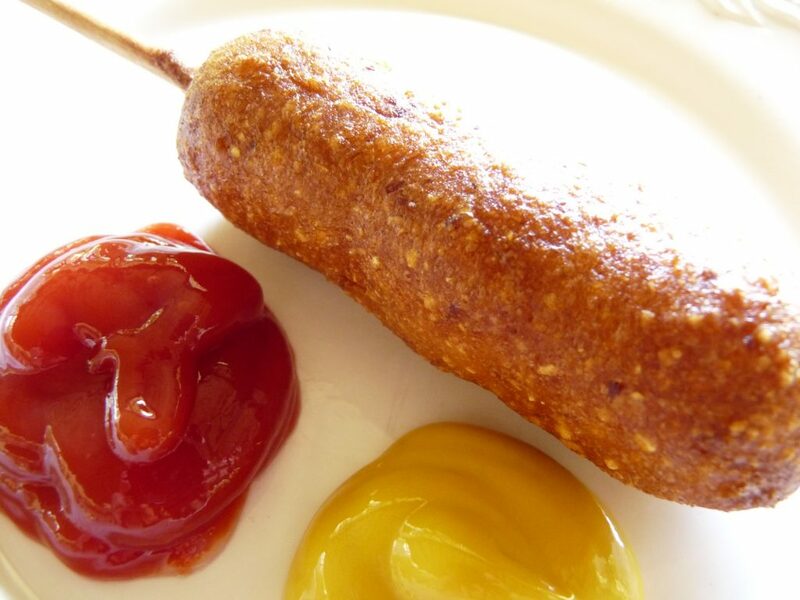 Healthy Corn Dogs recipe, anyone? Or, why not choose my healthier Cheeseburger Casserole? Try these Clean Eating Chicken Bites one night for dinner! Hello, gorgeous, aka Spinach Proscuitto Cantaloupe Avocado Walnut salad! Can I haz you now? Looking forward to trying Jennifer’s scrumptious Grilled Romaine Lettuce with Feta, Tomato and Olives. Yesss! Self.com has a wonderful Grilled Chicken with Roasted Tomato and Oregano Salsa recipe I plan on trying this weekend! Sommer’s Shrimp Tacos with Ranchero Sauce looks DIVINE, doesn’t it? This is a clean eating Asian Noodle Bowls recipe that tastes like a healthy chicken soup with PEANUTS! Yum! Try Jennifer’s speecy-Spicy Chicken Bites using sriracha sauce! 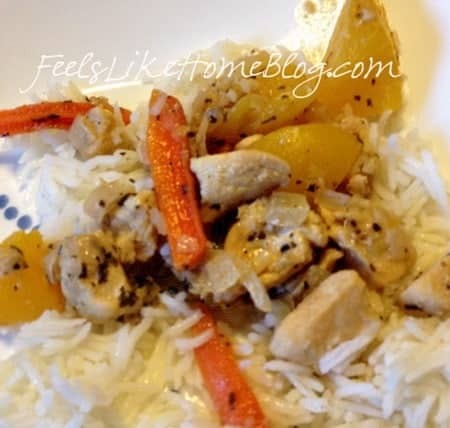 Tara has created a lovely Peach Chicken Stir Fry that sounds amazing! Shana’s Spiced Chicken recipe looks like it will please your taste buds, doesn’t it? Need a side dish? Try Becky’s Roasted Beets, Carrots and Onions recipe. Makes a big enough batch to have as leftovers/lunch! This Is My Weight Loss Motivation. Me.